Anti-Silver (Steel). . HD Wallpaper and background images in the Silver the Hedgehog club tagged: silver the hedgehog anti. 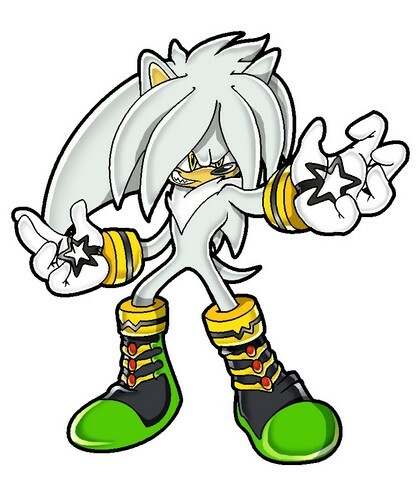 This Silver the Hedgehog photo contains anime, comic kitabu, manga, cartoon, and mkono. He looks better than the original! *sarcasm* really? I had no idea!